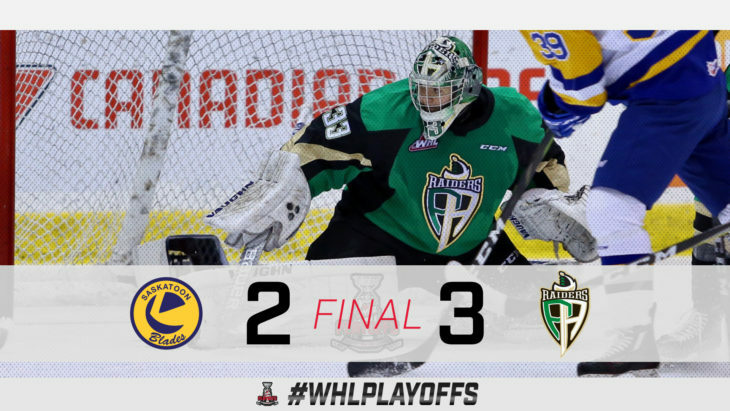 Down 2-0 late in the second period, the Prince Albert Raiders scored three unanswered goals in a 2:40 span to secure a 3-2 win over the Saskatoon Blades and a 2-0 series advantage. 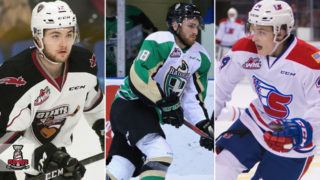 2019 NHL Draft prospect Kirby Dach and Eric Florchuk (Washington Capitals) scored early on for the Blades, but the Raiders would eventually answer back with goals by Zack Hayes, Dante Hannoun, and Sean Montgomery. 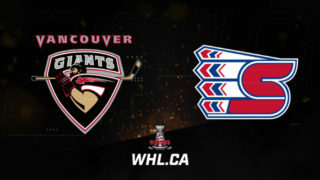 Ian Scott (Toronto Maple Leafs) stopped 24 of 26 shots to earn the victory. 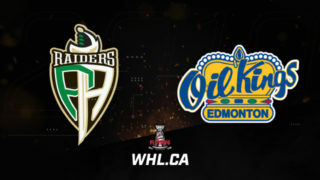 The Edmonton Oil Kings are heading down to southern Alberta with a 2-0 series lead following a 4-1 win against the Calgary Hitmen Sunday. 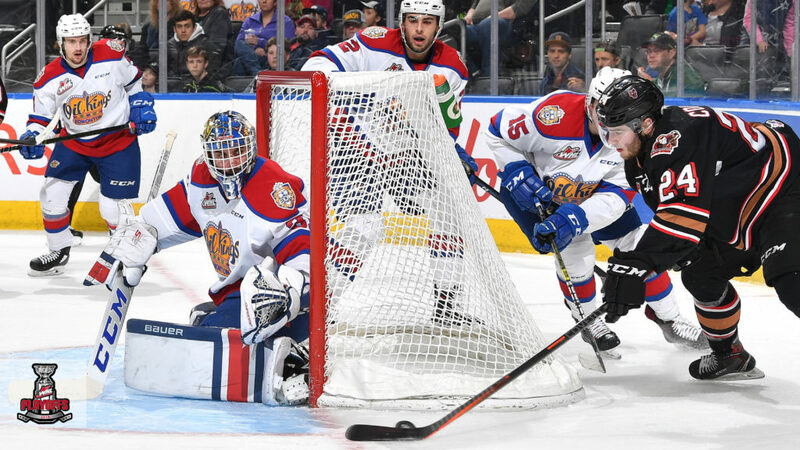 Quinn Benjafield, Liam Keeler, and 2019 NHL Draft prospects Matthew Robertson and David Kope scored for the Oil Kings while Carson Focht had the lone goal for Calgary. 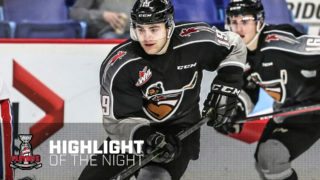 Dylan Myskiw stayed perfect against the Hitmen this season with a 26-save performance in net. 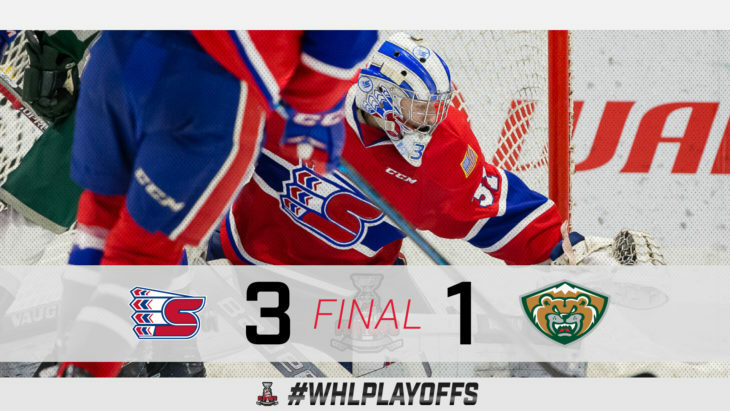 Three unanswered goals by the Spokane Chiefs guided them to a 3-1 win against the Everett Silvertips Sunday and a 2-0 series advantage. 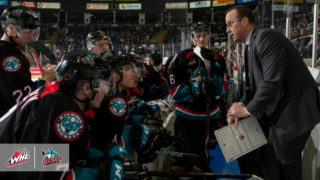 Wyatte Wylie (Philadelphia Flyers) got Everett on the board first, but a highlight-reel goal from Jake McGrew (San Jose Sharks) tied it up minutes later in the opening period. 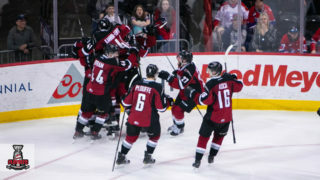 Eli Zummack would score from close range in the second and Luc Smith scored into the empty net. 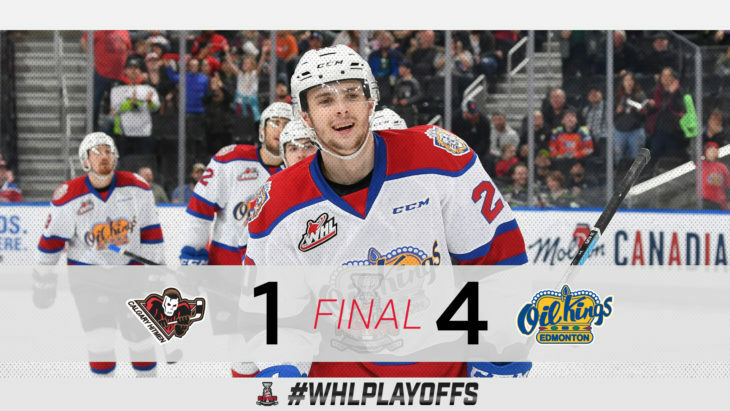 Bailey Brkin stopped 30 of 31 shots for the victory.